This tasty sativa-dominant cross of Blueberry and Haze is dense with fuzzy, frosted buds carrying pleasant notes of mint and berry. Dual mind-body effects include an uplifting head high and functional relaxation, making it great around the clock. 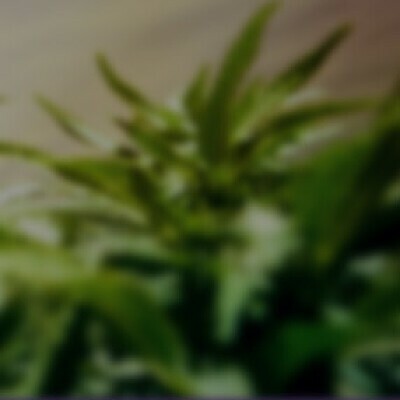 Blue Haze is often chosen to mitigate depression, stress, pain and appetite/nausea challenges without strong sedation.